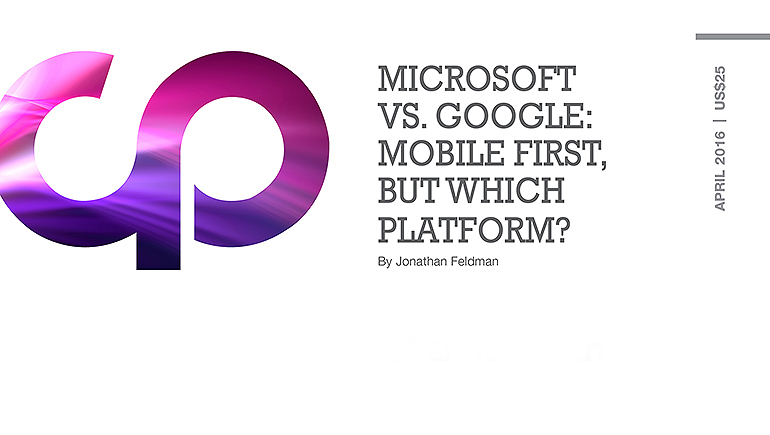 Microsoft vs. Google: Mobile First, but Which Platform? Mobile devices are steadily replacing PCs, but customers are confused about how to manage the change — and Windows 10 just muddies the water. This Report examines how you can help them formulate a mobility strategy that takes business realities into account. 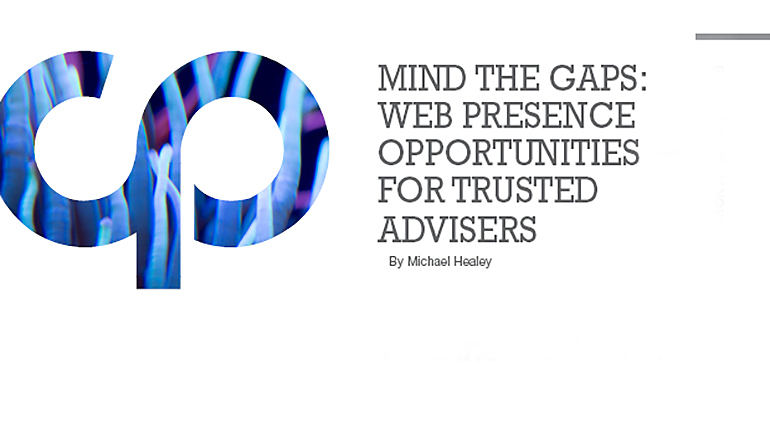 This Report examines four gaps that almost every organization has in its Web presence and that can be tremendous opportunities for channel partners. 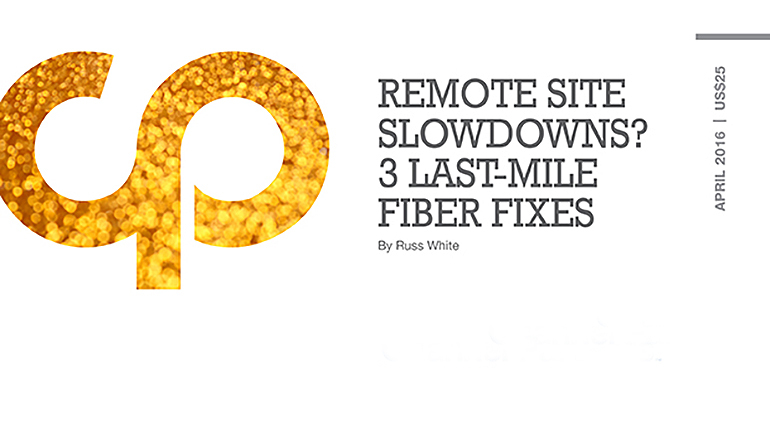 Two of our three profiled solutions serve the health care vertical — a natural for mobility. The third? Well, there’s pizza. 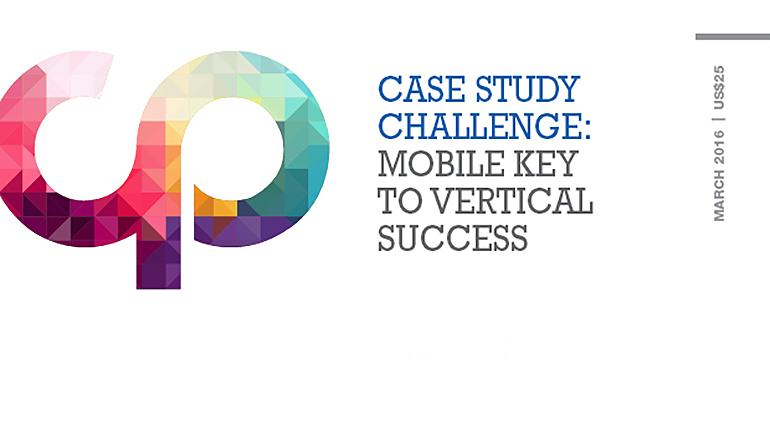 This Report spotlights Case Study Challenge submissions from Fusion PPT, Broadview Networks and Unified Office. 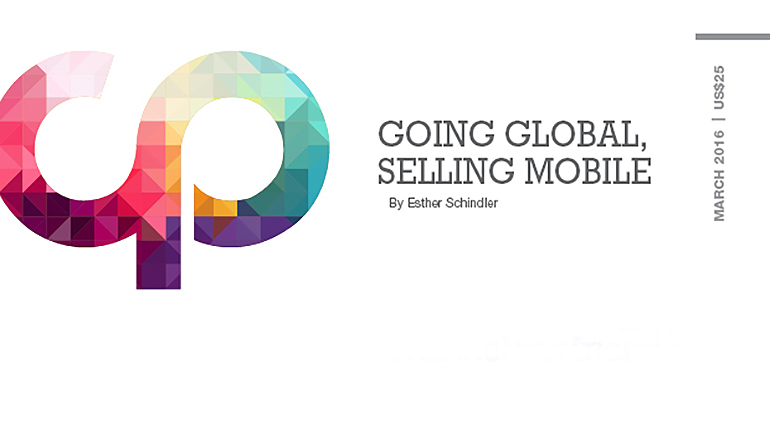 There’s a worldwide market for mobility, and this Report examines the cultural differences in business practices and behavioral norms that must be considered by channel partners going global. From the Seoul Daily News to Australian ICT provider VoIP and back to a U.S. health care firm, it’s clear that the need to protect data knows no borders. 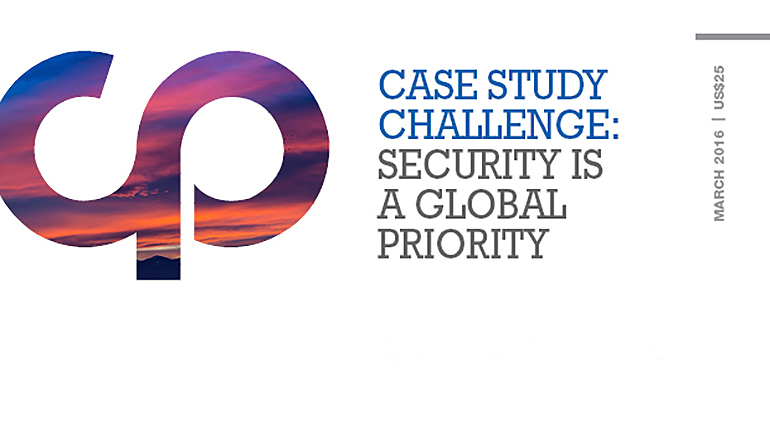 This Report spotlights Case Study Challenge submissions from PriorityOne Group, Northbridge Secure Systems and ChungDam IT. 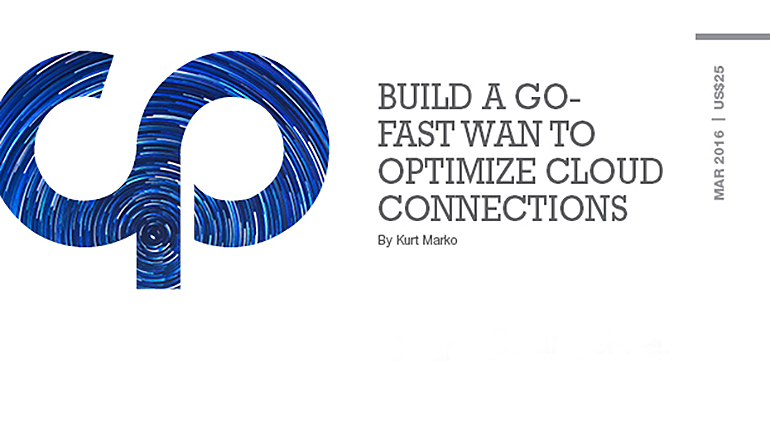 Learn how to overcome the WAN bottlenecks than can hamper the performance of cloud solutions. 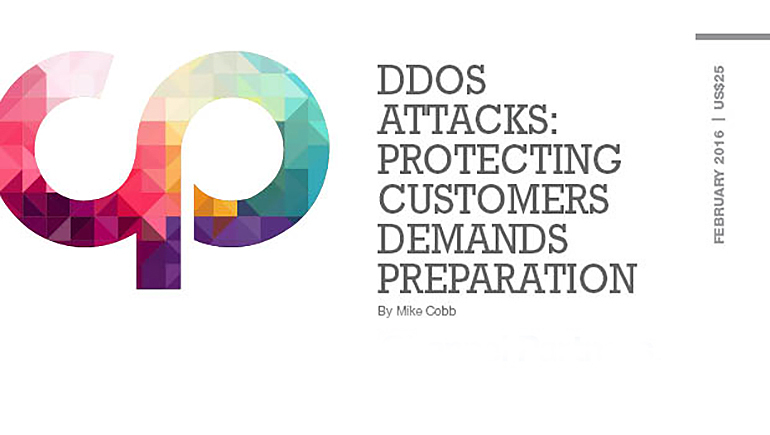 Learn what channel partners must do to help customers develop and implement a plan for mitigating DDoS attacks. 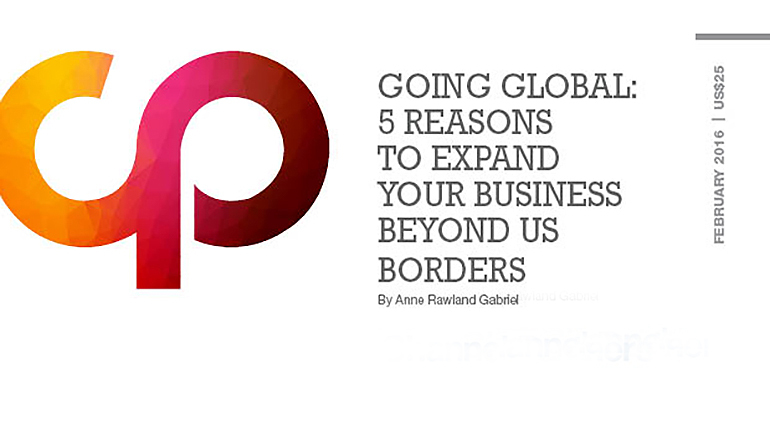 The globalization of U.S. business provides channel partners with opportunities in information and communications technology (ICT). 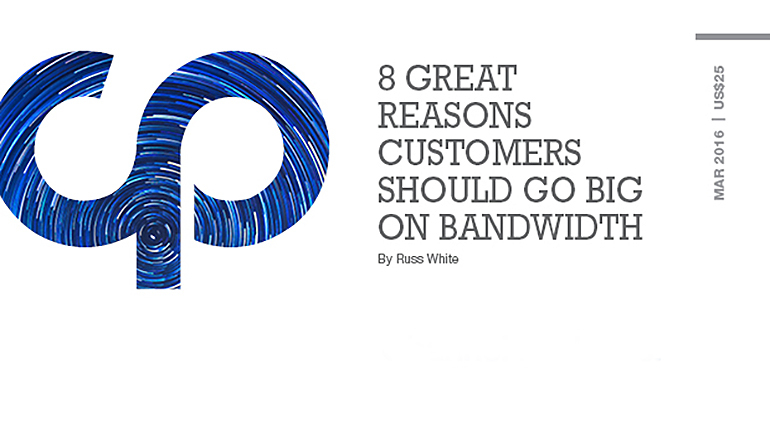 This Report offers expert insights on the rewards at stake and the pitfalls to avoid in expanding their businesses to service an increasingly multinational client base.